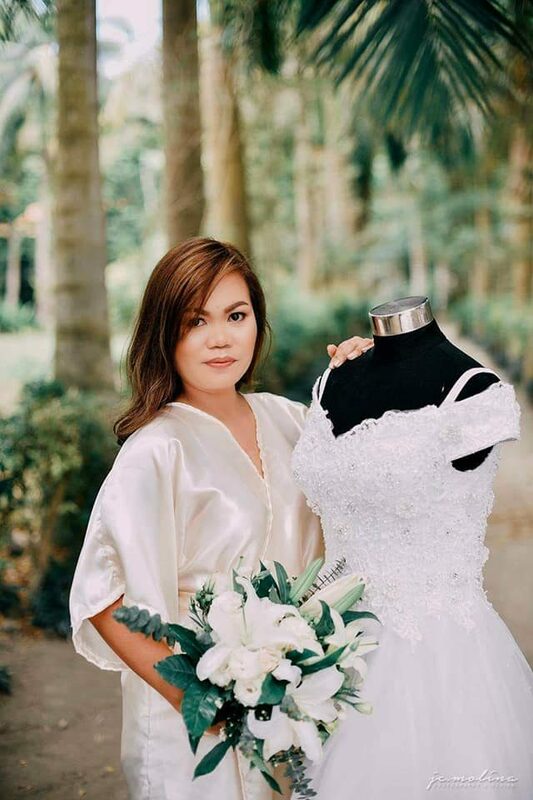 Finding the perfect wedding dress from reputable suppliers like Love & Styles, New Creation Fashion By Evelyn G. Guerrero, Mara M. Dizon Style and Fashion, Krishaels Events & Concepts and Ysabelle’s Bridals. However, this should not mark the end of your journey. 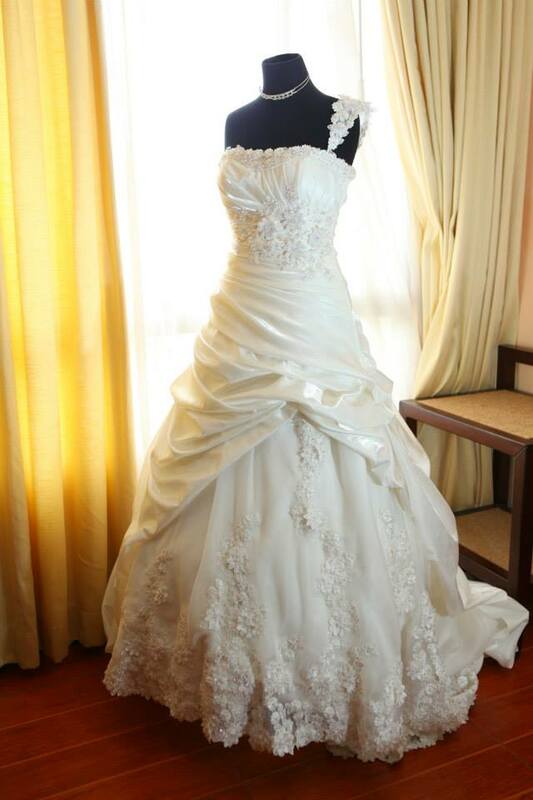 After finding the right gown, the next thing to think about is how to ensure you will fit in it on your special day. After all, what good is a dress if you cannot wear it just because you have gained a lot of weight? It will be such a big mishap. Be mindful of what you eat. You do not have to starve yourself. Also, keep in mind that you are not doing this because you simply subscribe to the beauty myth. Megan Trainor was right about her song. Every inch of you is really perfect from the bottom to the top. 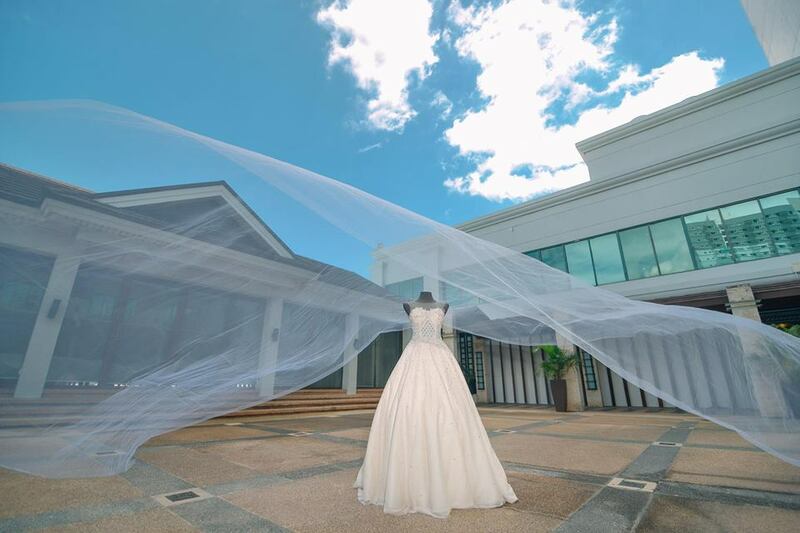 However, to avoid not fitting in your dress on your wedding day, it pays to be more careful. Exercise. Besides watching your diet, getting regular exercise is also great. In fact, it is not just about your body’s appearance. It is also about your health. 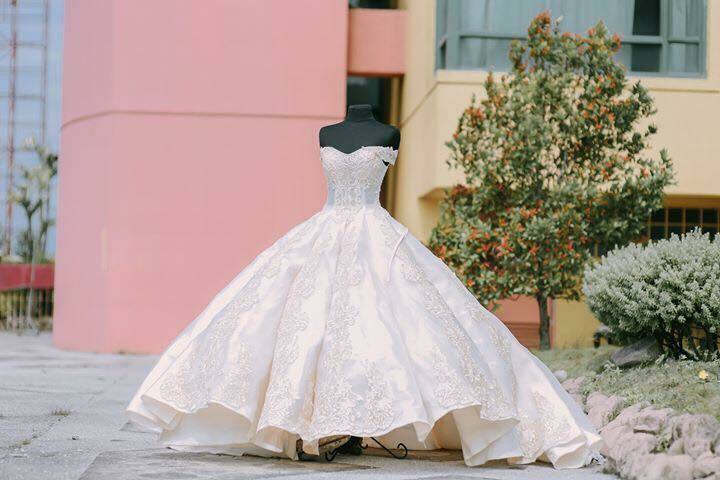 Wouldn’t it be nice to walk down the aisle feeling healthier? Always monitor yourself. Let tape measure and weighing scale be your friends for a while. 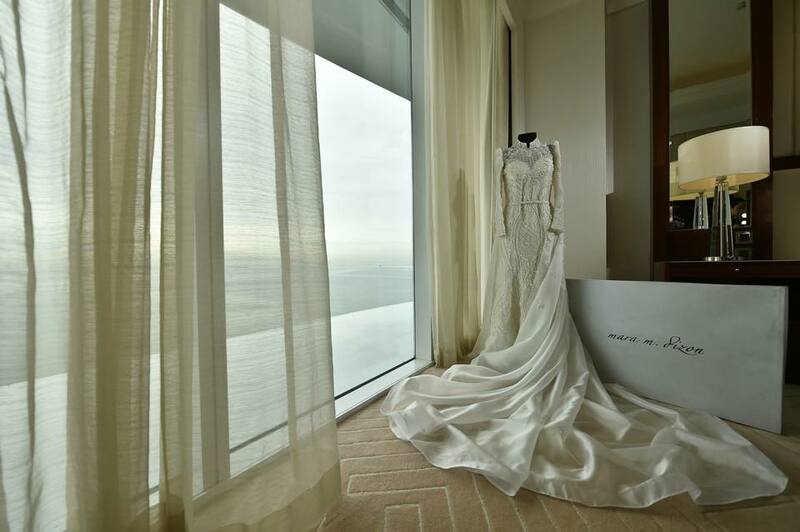 You really have to be more conscious of your body to ensure that everything will go smoothly on your big day. 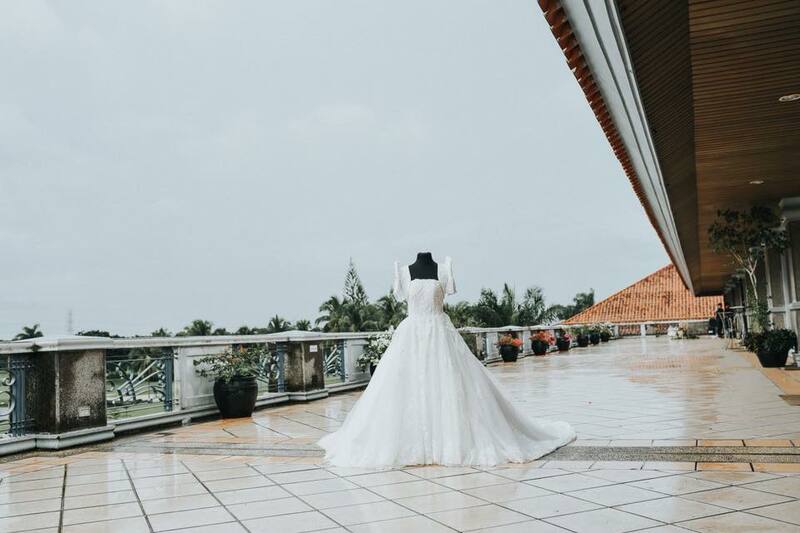 Learn more about Love & Styles, New Creation Fashion By Evelyn G. Guerrero, Mara M. Dizon Style and Fashion, Krishaels Events & Concepts and Ysabelle’s Bridals by visiting their Kasal.com profiles.